Are you sick of the same old drive every day? Perhaps looking for luxury? Imagine cruising away in a $94,825 Mercedes-Benz. With Act for Kids, you could win your choice between two stunning brand new models, plus everything you need to hit the road! Act for Kids is bringing you the chance to win a Mercedes-Benz GLC250 SUV or C-Class C300 Sedan! Load Compartment. Among the most spacious in its segment. AMG Line for added sportiness, exclusivity and driving enjoyment. AMG Line: a clear statement of powerful design plus, technical features to give you palpably more fun at the wheel. Digital cockpit and Smartphone Integration. Bonus prize: Buy 3 or more tickets and you could also win up to $25,000 in holiday vouchers or platinum bullion! Your ticket helps support the Act for Kids Foundation. They work towards giving abused and neglected kids hope. Kids like Connor. Connor was just six years old when he came to Act for Kids. His mum suffered from neglect and violence in her own childhood and had never learnt how to be a mum to Connor. Connor frequently went without food, he was rarely supervised. He hardly attended school and was aggressive towards his teachers and peers. 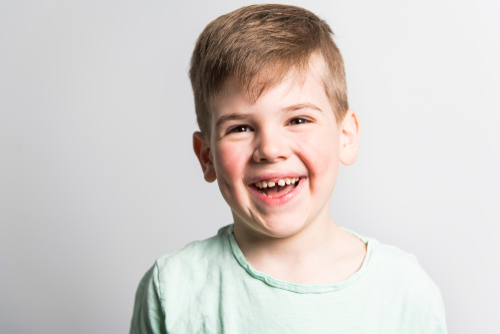 Act for Kids worked with Connor to address his emotional and psychological concerns, help him to manage his anger and improve his social skills. Thank you for supporting Act for Kids and kids like Connor!